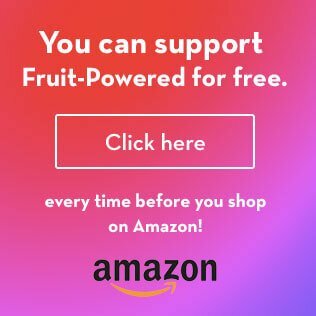 Fruit-Powered Video features free natural health videos and raw vegan videos from Fruit-Powered’s Brian Rossiter. Fruit-Powered Video presents a mixture of interviews, feature stories, tips, recipes and more! Subscribe by clicking the link below and stay tuned for episodes! Until the importation process is complete, all Fruit-Powered Video episodes are posted below.